How do I know if I had PPI? What is a PPI Claim? No original documents of policy number required. 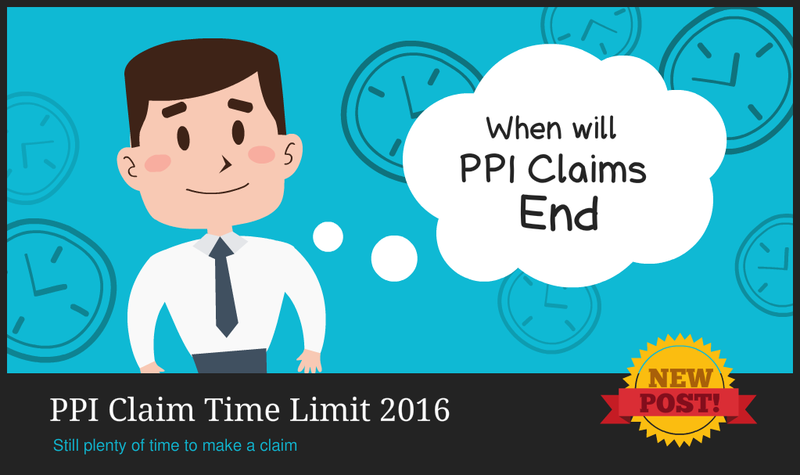 We are often asked the question, what is the time limit of a PPI claim and just how far back can I claim? Many financial institutions often give the impression that the time limit fora PPI claim is six years. In many cases we have been able to claim up to 30 years. The banks deliberately state six years as they are trying to limit the number of claims. Financial institutions are required by law to keep records for six years after the completion date of the initial loan. This six year is the minimum number of years that any financial institution or business must keep clients details on file. In many cases lenders will have records going back well into the 1990s. The main problem is that all lenders have different methods and durations of keeping their records so whereas a claim for maybe 12 years from one company may not be possible from another company. Another factor to take into account is some companies were regulated by different organisations until regulation became standardised in 2005. So while some companies would be required to review your claim others would not have to due to regulations that were in place at that time. If you do have the original paperwork and documents for the loan that you believe payment protection insurance was mis-sold then most certainly these time limits do not apply. It is definitely worth checking all loan and credit agreements as payment protection insurance was often added without the client’s knowledge by unscrupulous sales staff who could earn a decent commission from sales of these policies. Due to the huge commissions that were being paid to staff to sell these policies this led to many unscrupulous and underhand activities hence the reason why there is so much PPI mis-selling. Having been employed in the banking industry for a number of years and dealing with customer complaints on a regular basis we have strategies in place to bypass any hurdles and problems and clients may be experiencing. If you would like further details on the best way to claim your PPI refunds please feel free to give me us ring on 01752 840623 or alternatively enter your name and e-mail address in the form on this page and we will contact you shortly. Is there a PPI time limit? At present there is no time limit in relation to the recovery of mis-sold Payment Protection Insurance (PPI). The Banks are addressing countless thousands of PPI policies each week, stretching back all the way to the 1980s. We have been successful in recovering monies for clients, with our oldest claim, to date, being from 1987. However, the Financial Conduct Authority (FCA) announced in September 2015 that it was to meet with the Banks and look at setting a time limit in order to bring, what is probably the longest and costliest financial scandal that the UK Banks have ever had to face, to a conclusion. The FCA are working with the Banks and consumer groups in order to bring about a timely conclusion to the PPI selling scandal, so that a line can effectively be drawn under it. In order to be able to protect consumers, the FCA are looking to set a deadline for some time in spring 2018, but an exact date will be announced in spring 2016. Whilst this is some time away, it is essential that if you have not already looked (for whatever reason) at whether PPI was applied to any facilities that you have had in the last 20 to 30 years and regardless of what type of facilities they were (and certainly ranging from credit cards through to loans and mortgages) then you must do so without delay!  Although the time limit is some two and a half years away (from the end of 2015), this time will certainly fly by, and it would be ridiculous if you did not take this opportunity to review any old facilities that you have had, even if it is just to establish that you did not have any PPI or that the facilities were too old, or no details of PPI could have been applied. At least if you do this, you can put a line under your own personal circumstance, and you will not be kicking yourself as to what might have been, which you will always do if you do not act now and look at these facilities. We are incredibly experienced, if not specialised, in looking at facilities where no paperwork or information is provided. As long as we know the name of the Lender, we are able to approach them and, with some persistence, are then able to establish on the vast majority of cases whether PPI was applied to any of the older facilities, or not. Of course, this applies to facilities which may be open or closed and regardless of whether you know, at the outset, whether PPI was applied in the first place. The vast majority of people have no recollection as to whether PPI was part of any loan or credit card facilities that they had, but they still look at making a claim. These claims can provide a fantastic conclusion if a refund is acquired, and a surprising one at that! We have had countless numbers of people who will swear blind that they had no PPI in the past because they would never sign up to something like that, or they believe it clearly must be too old. Yet, with our work, we have been able to not only establish that PPI was applied, but also confirm that it was mis-sold and obtained a refund for them. PPI was the scourge of the finance industry in the 1980s, 1990s and early 2000s. Basically, any facility that anybody had, regardless of the period of time that it was open over, could well have had PPI applied, whether they knew it or not. The reason why PPI was so widely mis-sold is because the vast majority of people were unaware whether they had the protection applied, as the Banks were extremely adept at covering up the premiums and the product in order to make sure that it was attached to the vast majority of borrowing that they sold. We know, from personal experience from working for one of the large High Street Banks, that a minimum of 95% of any borrowing had the insurance applied to it. If you apply this across the board throughout the lenders, you can see the scale of potential PPI on all the facilities that were provided on a daily basis. Indeed, it only looks like about 10% of any policy with PPI has been paid out so far, and therefore the 90% or so of policies remaining are yet to be claimed! It is essential that no barriers or PPI time limit put in your way to seek the information that is required to look into PPI. Therefore, we will always conduct any research on your behalf on a “No Win No Fee” basis in order to protect you. Was Your PPI Claim Rejected?